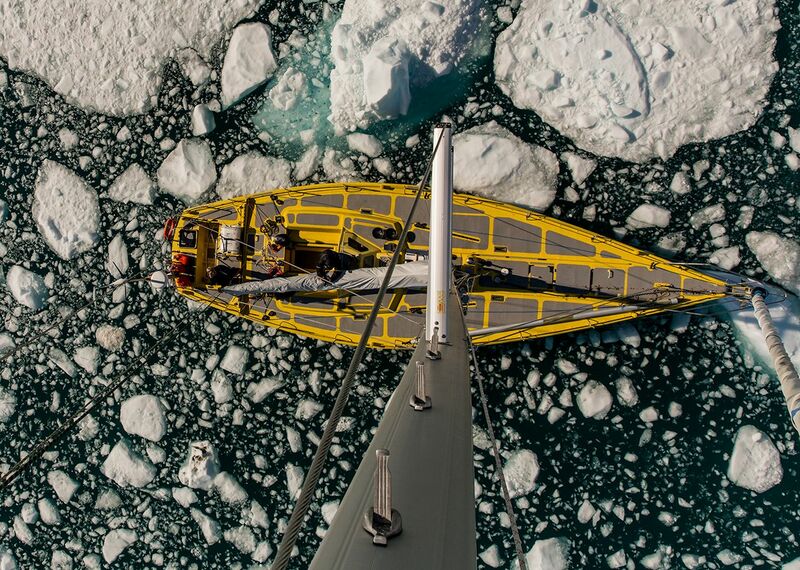 Two yachts have become the first vessels in history to sail into the Central Arctic Ocean without icebreaker support in a fresh sign of how much sea ice has been lost. 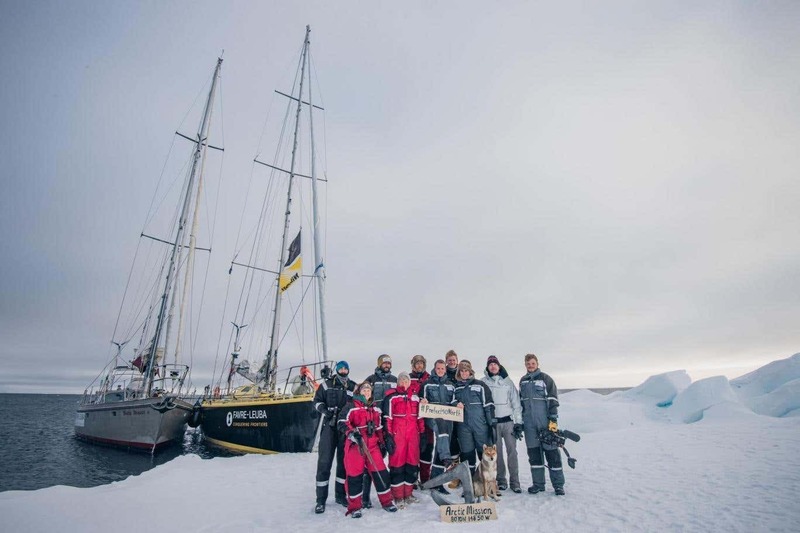 Pen Hadow, a British polar explorer, Erik de Jong, a Dutch sailor, and their crews sailed to within 600 miles of the North Pole, reaching a latitude of more than 80 degrees north. These explorers have already given up the attempt to reach the North Pole. They stopped approximately 640 miles short of the north pole. Scientists have warned that the Arctic will be almost completely free of sea ice by the late 2030s with the region experiencing greater warming than the global average. The average winter temperature in the Arctic island of Svalbard is now about a staggering 10 degrees warmer than just a few decades ago. They didn't even get north of 80 degrees north. What stopped them? Sea Ice. Mr Hadow is the only person to have walked solo from Canada to the North Pole without resupply by third parties and has also walked to the South Pole, again without resupply. The sea ice is so thin or has disappeared completely that it is no longer possible to walk from Canada or Russia to the North Pole. But it is on course to become a possible sea journey. Speaking from his yacht, the Bagheera, Mr Hadow told The Independent: “I believe sooner rather than later a yacht will sail to 90 degrees north. 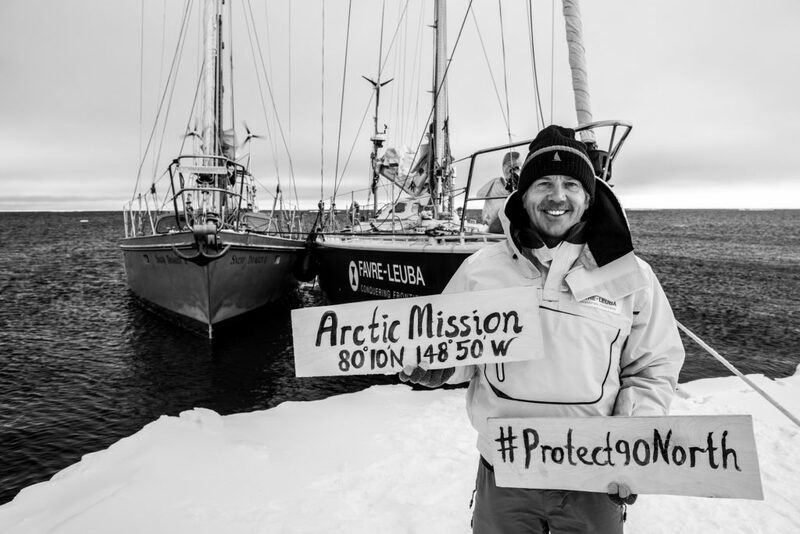 “We’ve hit the buffers now, we’ve hit the main body of the sea ice, but we have been sailing in open waters quite happily. 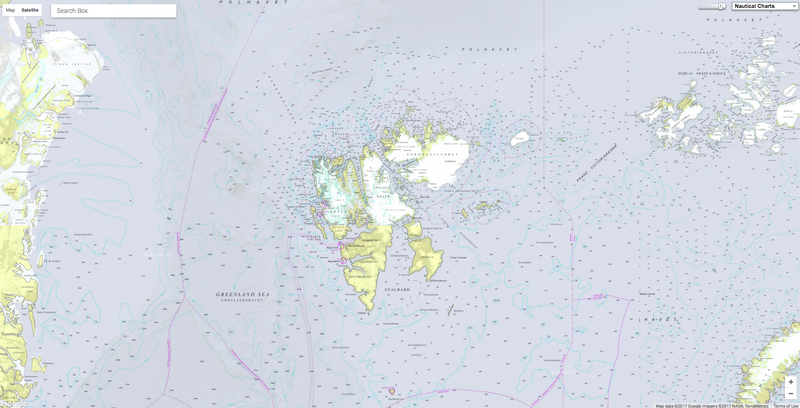 “The Central Arctic Ocean … is officially an unexplored ocean because it’s been inaccessible to vessels until very recently. Such exploitation could pose a danger to wildlife in the region, Mr Hadow said. “The sea ice is going – that’s one stress for them – and now there’s a very high risk of additional human threats coming in,” he said. The Central Arctic Ocean is an area about the same size as the Mediterranean Sea that lies outside the territorial waters of the surrounding countries, which extend 200 miles from their coasts. Mr Hadow described being able to sail into the area so easily as a "bitter-sweet moment". “I hope this project helps to make people realise that there’s a whole resource up here which is about to be plundered by the few, very much to the detriment of the global community, unless we do something about it," he said. He added that they planned to gather scientific information to help policymakers protect the unique habitat. The news comes after a Russian tanker – ironically carrying a cargo of fossil fuels that are driving global warming – was able to sail from Norway to South Korea through the Arctic in just 19 days, a trip that would have taken far longer if it had travelled via the Suez Canal. 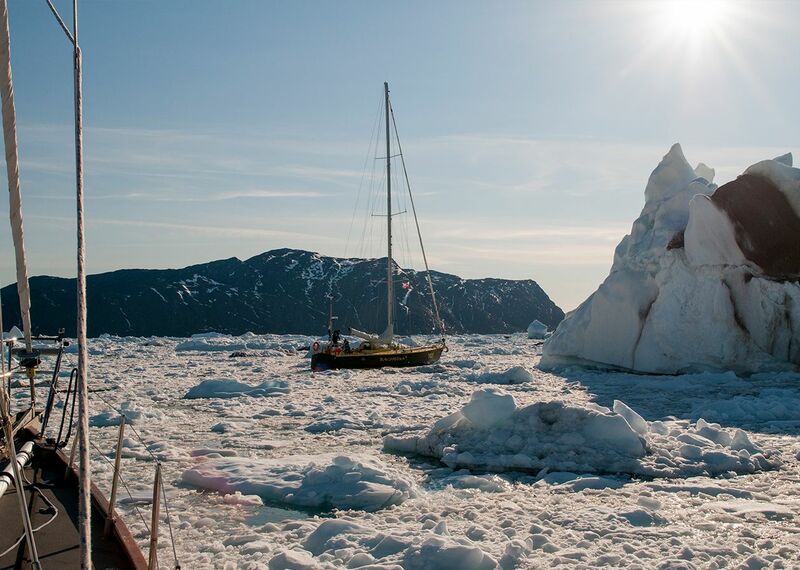 Cruise ships are also now sailing through the once famously impassable Northwest Passage along the coast of Canada. According to the US National Snow & Ice Data Centre, the sea ice in the Arctic this year is tracking well below the average between 1981 and 2010. The sea ice reaches its minimum extent in September before starting to grow again as the temperatures cool with the approach of winter. In the Antarctic, the sea ice is also below average as it approaches its maximum extent towards the end of the southern winter.